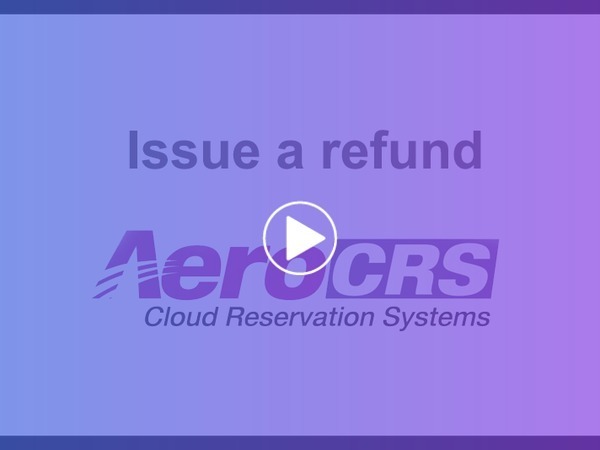 In this article you will learn how to issue a refund on the PNR. The refund option will be available only for booking which has received funds (payments). After clicking on the Refund button, you will now see the refund popup screen. After the refund, the system shows under the pricing segment the refund option with the amount of refund as minus.